Bai Xuemei (Beijing Film Academy student Huang Lu) is a pretty graduate who is promised a good job working as a salesman for a medical company. 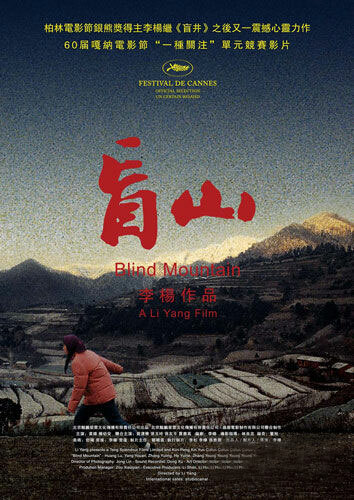 Her new employers take her into the mountains, ostensibly to buy medicinal herbs; here, Xuemei is drugged, and wakes up to find that she has been sold to a peasant family as a wife for their truculent son. Beaten, chained and raped by her new "husband" (with the help of his parents), the spirited Xuemei is forced to bide her time in this remote village, which is miles from the nearest town.